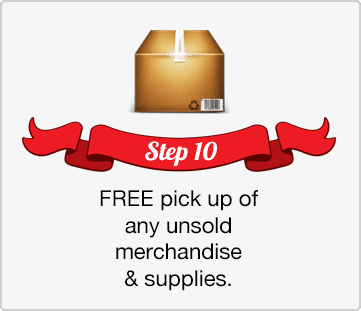 10 Easy Steps to Holiday Fun! 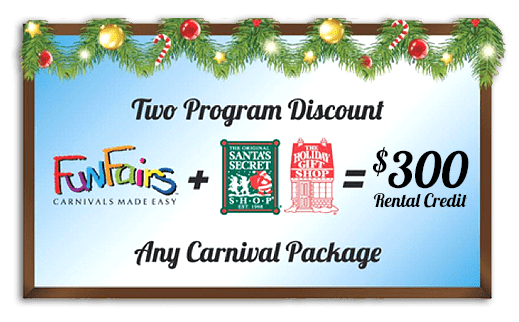 Both offer the same great service and gift line. One just has a more generic name for those schools that prefer one. 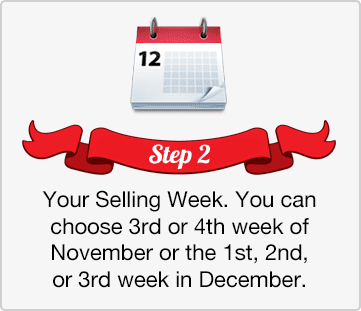 You can choose the week after Thanksgiving or the 1st, 2nd, or 3rd week in December. If these dates don’t work for you, just let us know and we can work with you to find dates that do work. 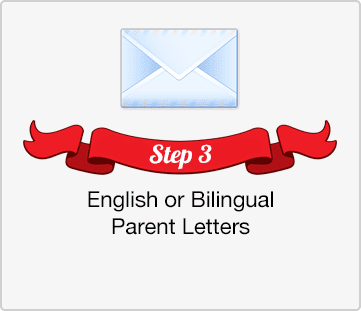 You get to choose if your parent letters come in all English or Bilingual. 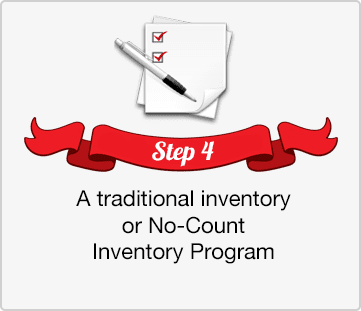 With the traditional inventory, you will need to count in and count out your inventory. With this option, you can mix and match your mark-up. 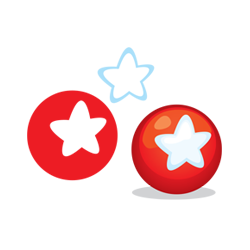 If you would like an easier program, go with the no-count inventory program and choose one straight mark-up. These are our most common mark-ups. 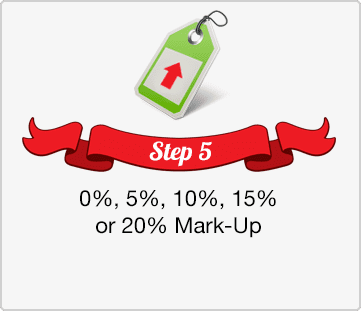 If you are running a gift shop as a service to your students, you may prefer a 5% mark-up. 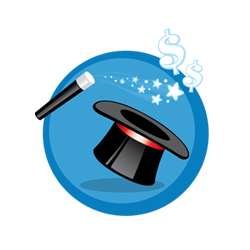 If you would like to earn more money for your school, go with the 20% mark-up. You can choose a scanning register, scanning App or neither. 50% of schools prefer a calculator. 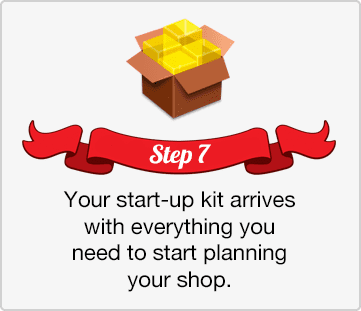 Your Start Up kit arrives with everything you need to start planning your shop, including…Step by Step Promotional Guide, full color Parent Letters with parental infomercial on QR Code, Money Envelopes, and Posters. 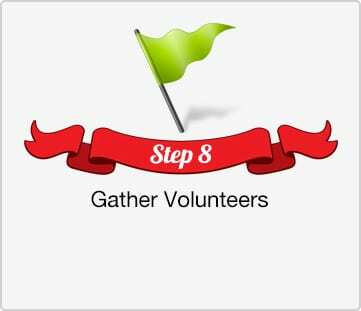 Volunteers will help your shop run smoothly. 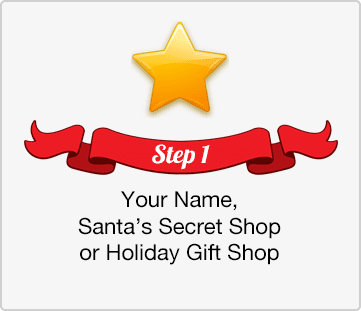 They are there to help guide the students through choosing the perfect gifts for the special people in their lives. Fun Services Drivers will hand deliver your merchandise to the classroom of your choice along with…Your merchandise you will receive an instructional packet, Tablecloths, Door Panels, Gift labels for each item, Cash Register, Thank You Shopping bags to carry gifts home and MOST IMPORTANT our Mylar Self-Sealing “To/From” Gift Bags for each item purchased. 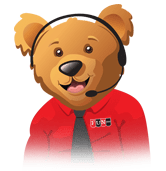 If you run low on certain items or supplies you can can fax, email or call us on our Toll Free 800# to place a Re-Order. 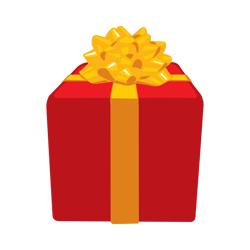 All orders will be delivered same day. 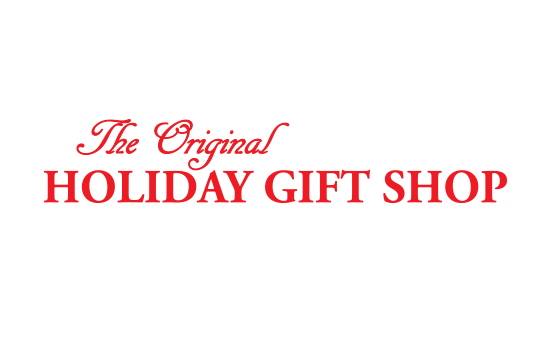 Use our posters to help draw your parent’s attention so they know the Gift Shop is Coming Soon! 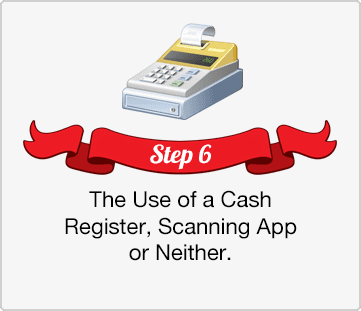 Use our scanning smartphone App to help speed up the check-out process. 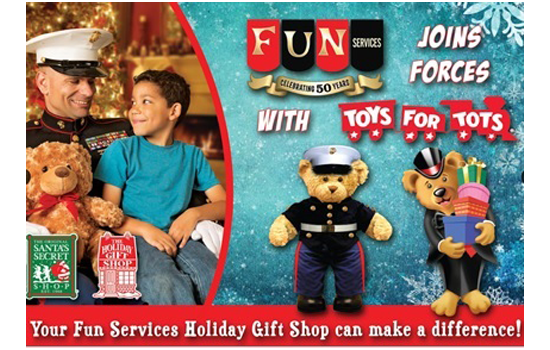 Use the Table Cloths we provide, than add additional holiday decorations to get your kids in the Holiday Spirit. Use your schools all call/email system as a way to remind parents that their kids will have the opportunity to shop. Date availability is limited. Offer is available while supplies last.